Package quantity: 1 lunch box. 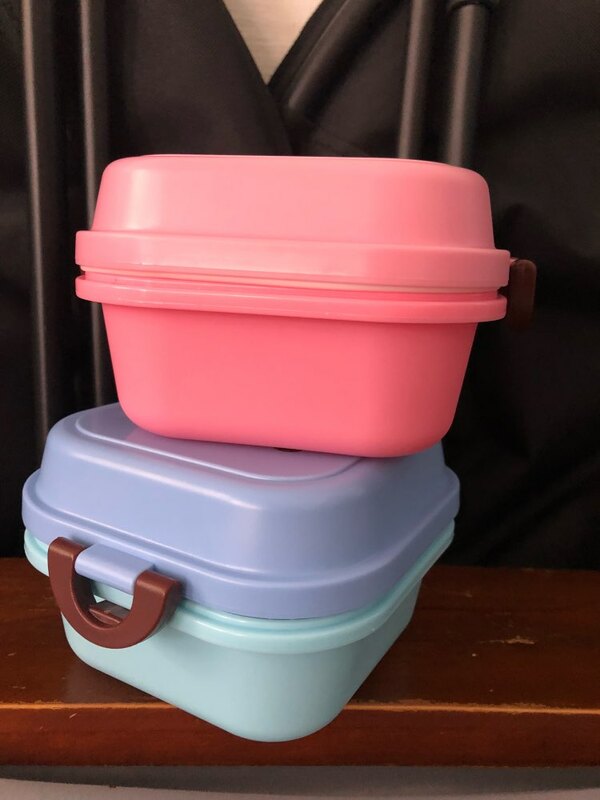 Made from high-quality food grade PP material, eco-friendly, durable and BPA free. 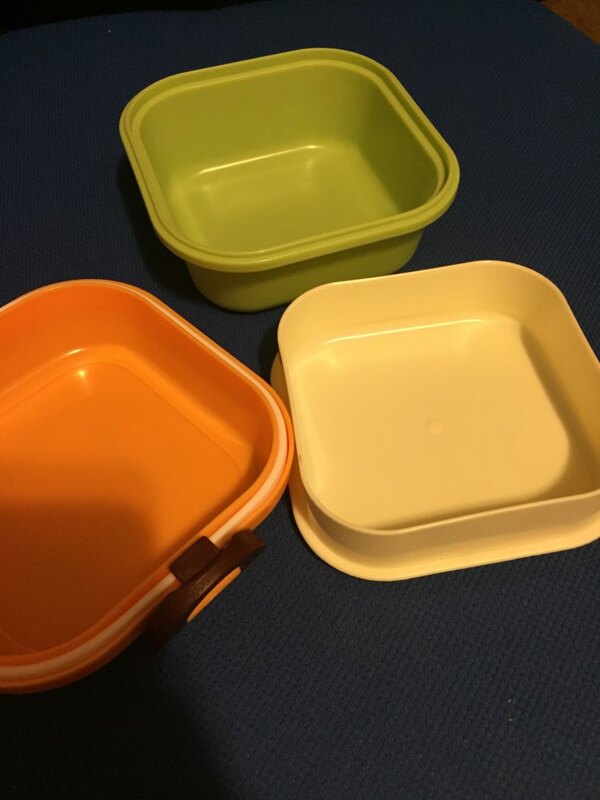 Double-layer to keep food separate. 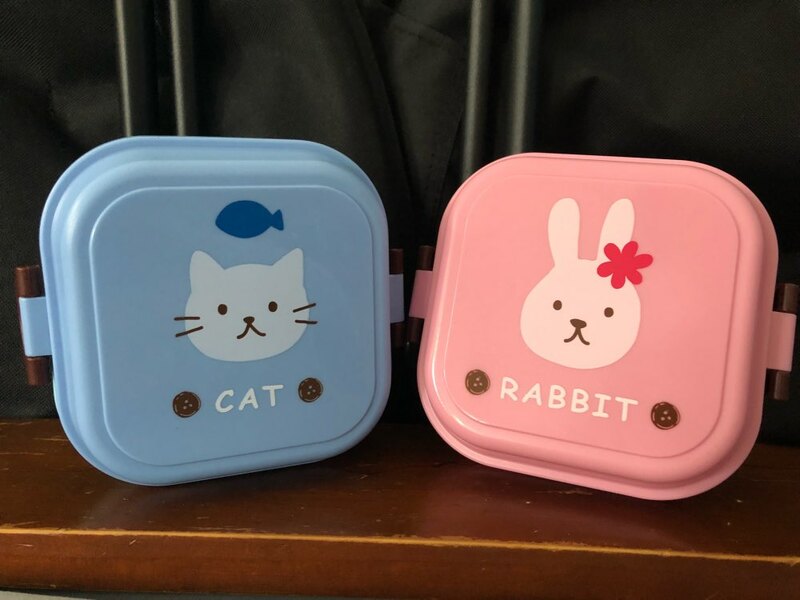 Your little one will love this adorable bento box, perfect for toting lunch to school or a snack to the park. The two-layer compartment allows you to pack a variety of food in your child’s lunch. Easy to carry and use. 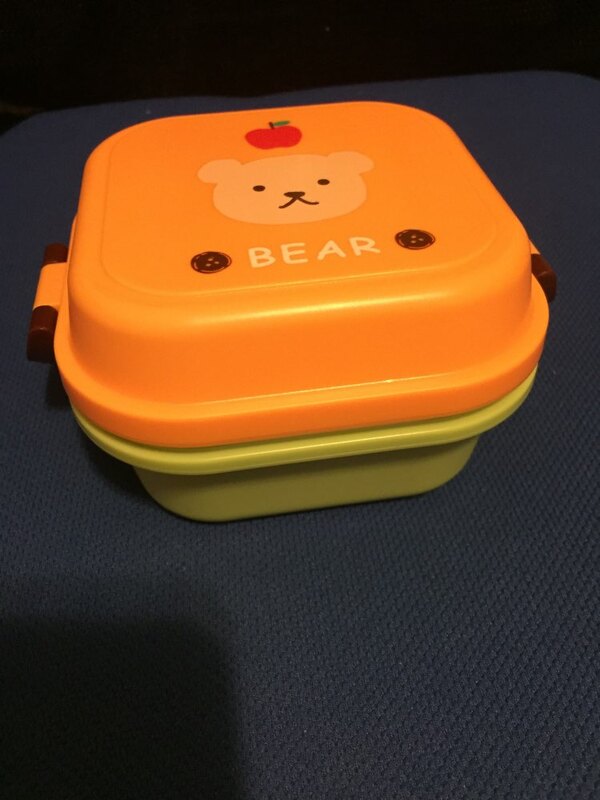 This mini lunch box encourages independent eating and makes everyday meals fun and also, healthy! It is time to make lunchtime fun again! 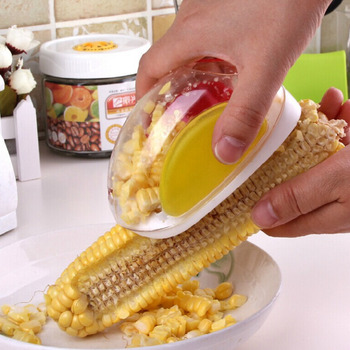 Do not microwave the cover and the upper compartment. Hand-wash using soapy warm water is recommended. I love this box, it's my favorite size for two snacks. 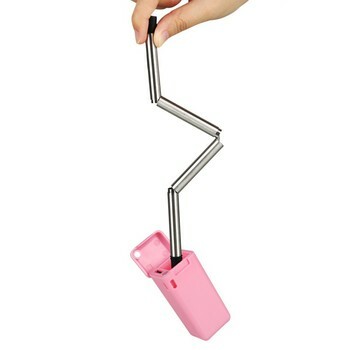 Came exactly like advertised but I bought a blue one that has a pink bottom and switched it. looks like the picture but much smaller than expected. good for fruits and vegs.